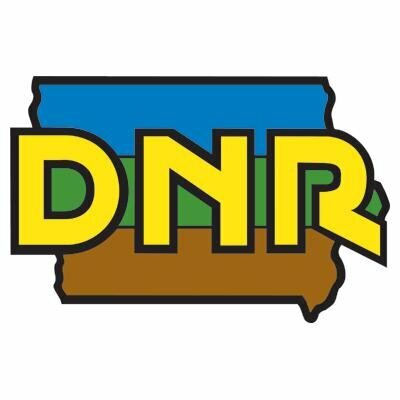 The annual spring spotlight survey by the Iowa Department of Natural Resources is underway. The DNR’s Tyler Harms says the survey focuses on what are called furbearers. “Things like skunks, raccoons, badgers, and also whitetail deer statewide. So, there’s a survey route that runs in each of Iowa’s 99 counties,” Harms says. He says the heavy snow and cold weather this winter may’ve had an impact on some animal populations. He says the survey provides them a valuable look a the populations of the animals.”This is actually one of the only surveys that we have for a number of these critters, and so it’s a very important data source for helping use track population trends of these critters. And people do target these for harvest — things like raccoons and skunks are trapped each year,” Harms says. Harms says the survey doesn’t allow them to count every animal out there, but does give them a good estimation of their population. The survey will run through this month. “Because it’s a spring spotlight survey — we try to run the survey before things start green up — because visibility starts to be impaired once we get leaves on trees and things like that. So, usually the survey finishes up in late April or early May,” Harms says. Parts of Iowa have been flooded or still have flood waters, and Harms says they will do the best they can to do surveys there. “We’re simply just going to have to run the surveys in areas that we can, and in areas that we can’t, we won’t survey and will adjust accordingly. It will be interesting to see what we see for wildlife trends in those counties,” Harms explains.